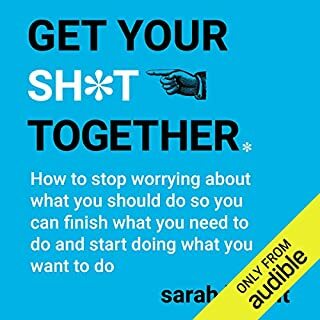 From the author who brought you the best-selling book everyone is talking about, The Life-Changing Magic of Not Giving a F**k: The no-f**ks-given, no-holds-barred guide to living your best life. Ever find yourself snowed under at the office - or even just glued to the sofa - when you really want to get out (for once), get to the gym (at last), and get started on that daunting dream project you're always putting off? Then it's time to get your sh*t together. Better than the other book. This book is OK. It serves as a reminder of what you should be doing, but doesn't have much depth in terms of how you should do those things. The author tells us the book was written in 10 weeks, and I think that is evident. 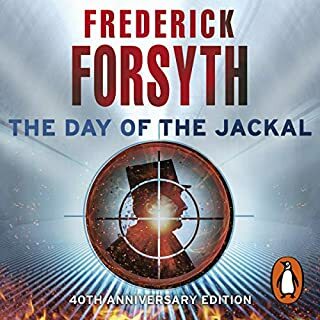 One of the most celebrated thrillers ever written, The Day of the Jackal is the electrifying story of an anonymous Englishman who in, the spring of 1963, was hired by Colonel Marc Rodin, Operations Chief of the O. A. S., to assassinate General de Gaulle. 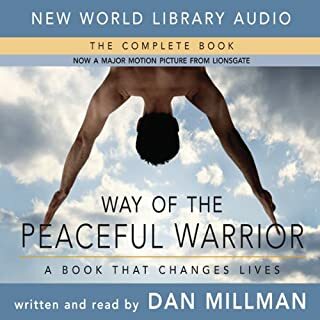 This audio edition of the international best seller Way of the Peaceful Warrior is based on the story of Dan Millman, a world-class gymnast who has it all, but is troubled by a vague sense of dissatisfaction with his everyday life. He meets an eccentric old mentor named Socrates, who sets him on a spiritual odyssey that will ultimately deliver or destroy him. Along the way Dan encounters realms of light and darkness, of romance and magic, as he learns what it means to live as a peaceful warrior. For me this book didn't change my life, but it's a great reminder to appreciate the small things in life, and be happy in the moment. it'll be worth a re-read to remind me of these things in the future.